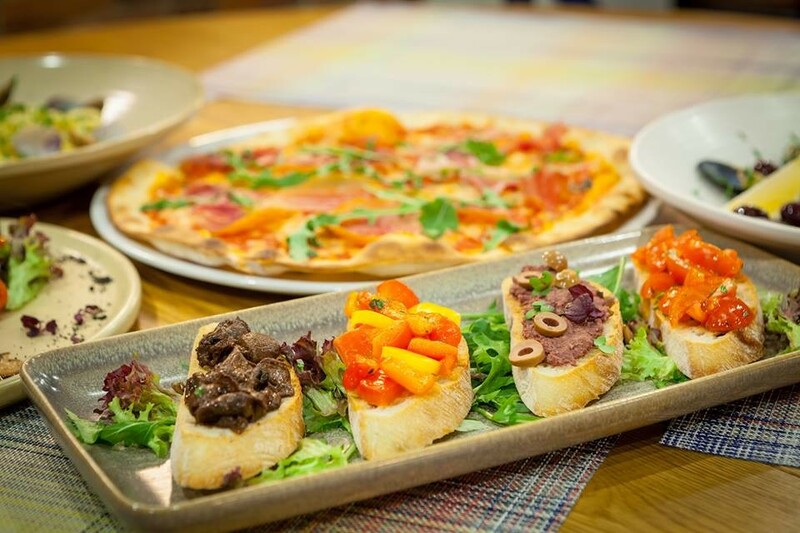 Located near the historic Viru Gate towers, 'the beautiful life', as it translates from Italian, certainly offers guests a beautiful taste experience. 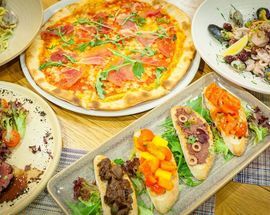 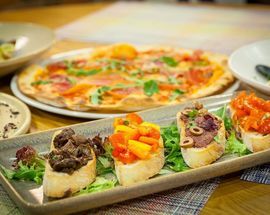 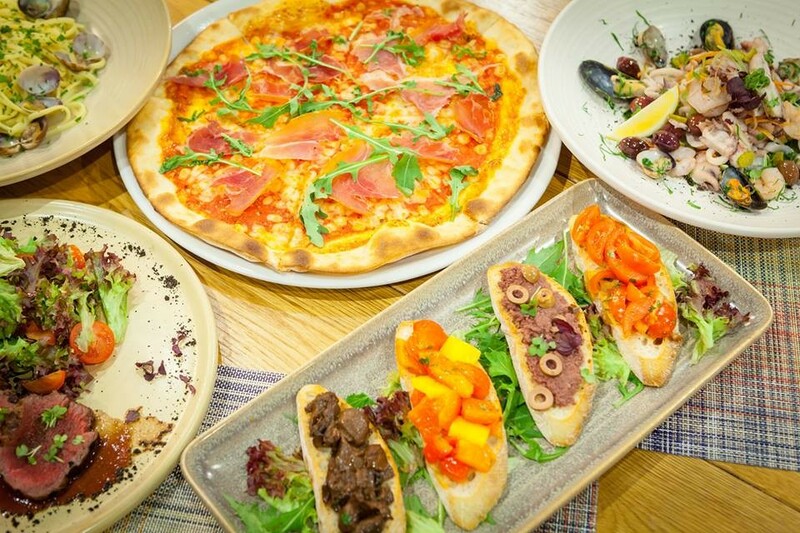 With the menu created by an Italian native, the offerings here range from brick-oven fired pizzas, done right, Mediterranean seafood specialities, and mouth-watering pastas, just like your 'Nonna' would make - if your grandmother happened to be Italian. 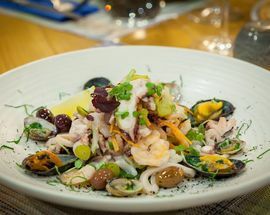 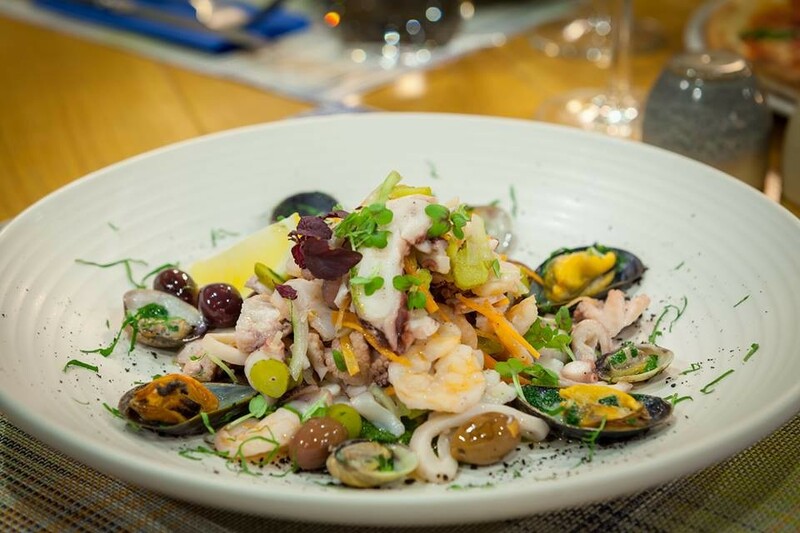 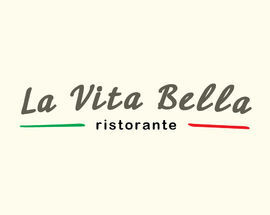 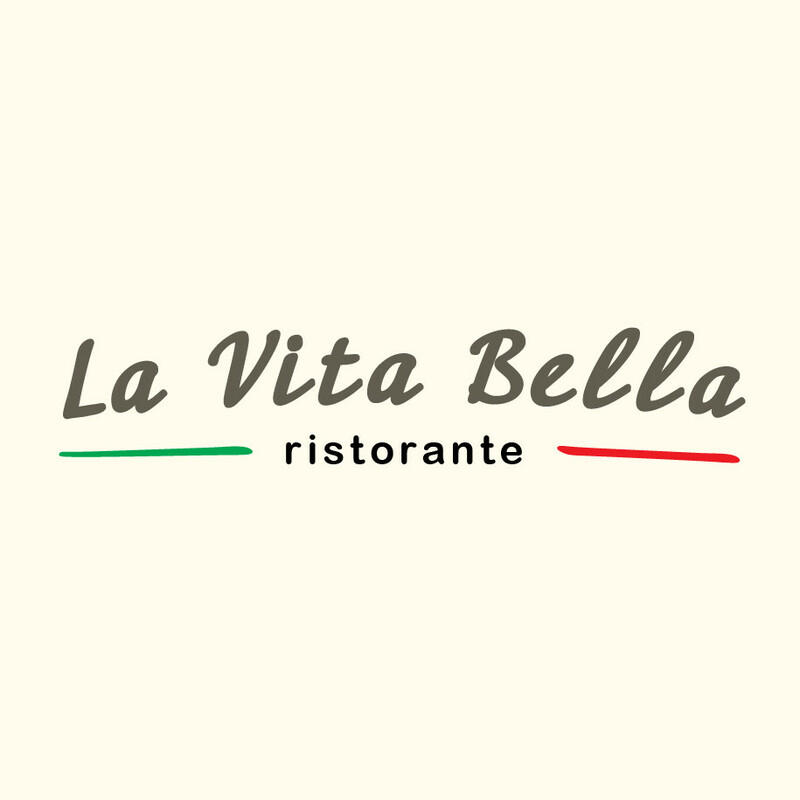 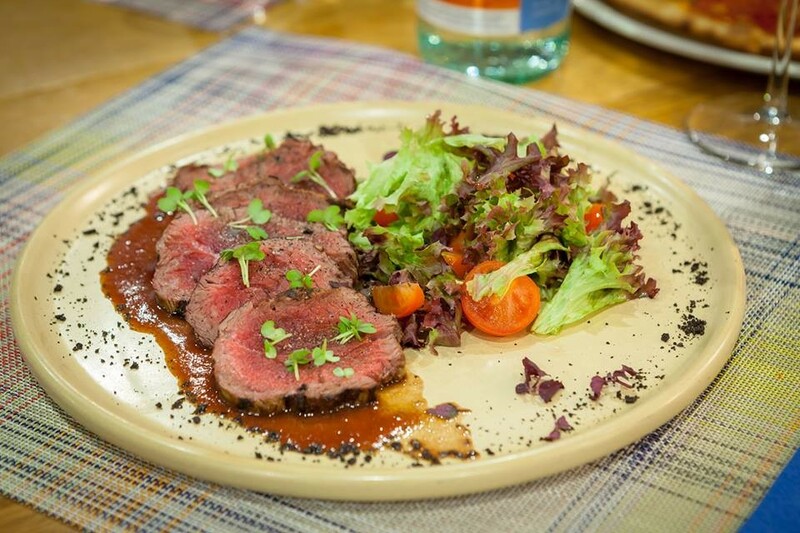 Run by an experienced team of restaurateurs, and teamed by a service-oriented crew, La Vita Bella aims to please even the most discerning of diners. 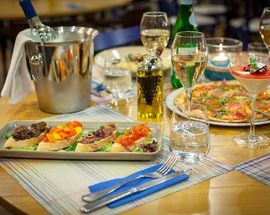 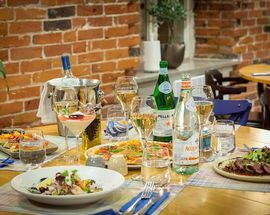 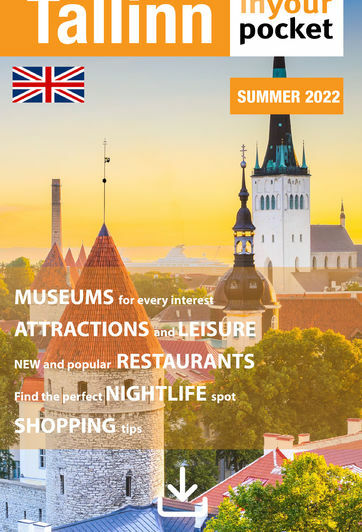 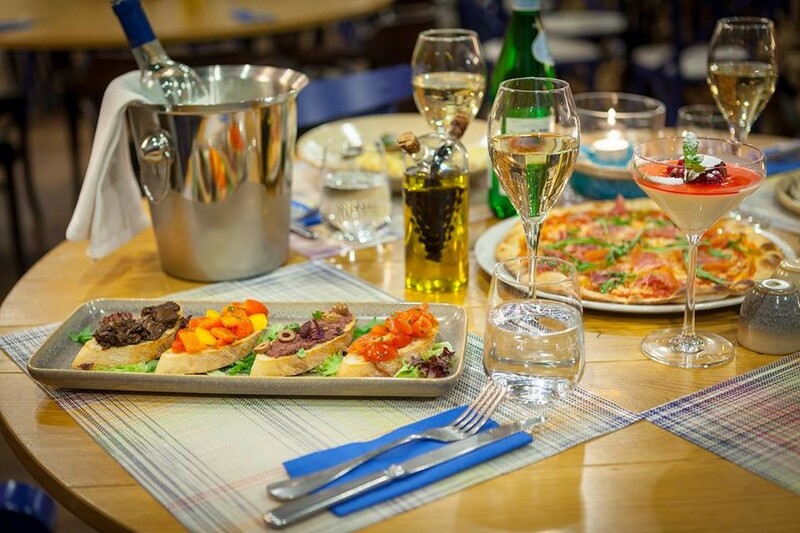 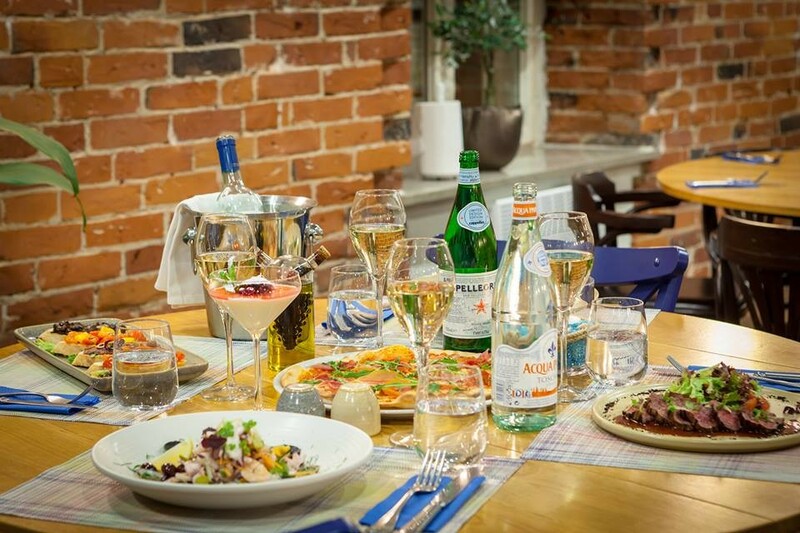 Many of the ingredients used are imported directly from Italy, and are rounded out by the best, and most fresh of what Estonia has to offer. 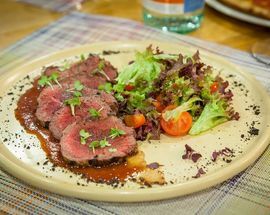 With food such as this, life can be beautiful indeed.